Scholastic Anglers provides student-anglers many opportunities to be successful. Scholastic Anglers is not a one-time event. It is an ongoing educational competition ranging throughout the entire academic year for student-anglers in grades six (6) through twelve (12) enrolled in a public, private, charter, or home school. Scholastic Anglers is intended to be optional, NOT mandatory. Scholastic Anglers encourages teachers to provide student-anglers with appropriate "at-home" tasks and provide feedback as often as possible. Teachers serve as the main point of contact for a specific school. 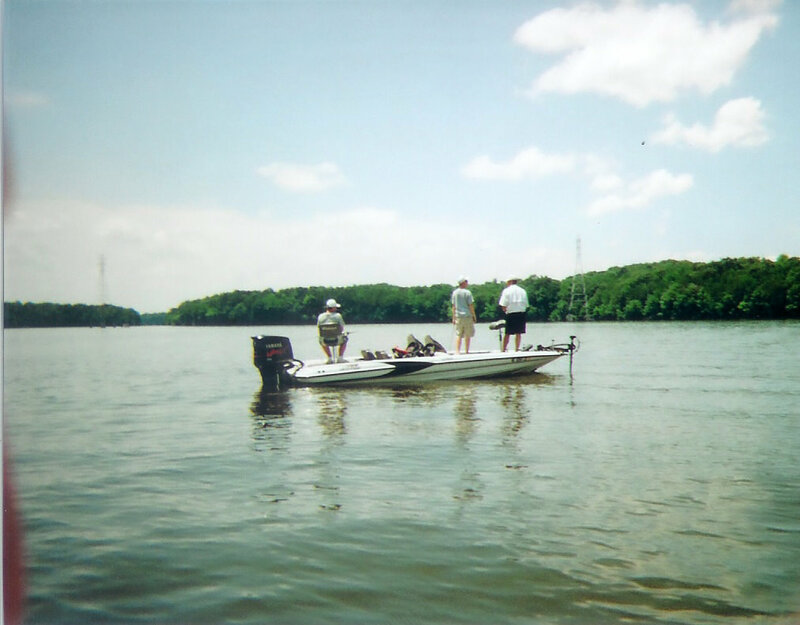 Teachers collect point entry forms and other documentation ensuring that it reaches Scholastic Anglers. The teacher serves as a mentor to each member on the school's fishing team and the main point of contact for student-anglers on the team. If there is no able or willing teacher available, a parent volunteer may carry out this role. Scholastic Anglers is applicable to the team concept as well as the individual student-angler both at the school-specific and the interscholastic level! One student-angler and one teacher may represent a school with no maximums. There are no size, ability, or gender limitations. Scholastic Anglers may be implemented before, during, or after school. Classroom teachers and parents are encouraged to help their student-anglers through the Scholastic Anglers Challenge and in verifying their accomplishments. Student-anglers compete as a school fishing team to earn the Scholastic Anglers School Of The Year honor. At the same time, student-anglers compete as an individual for the Scholastic Angler Of The Year title. In addition, student-anglers have the opportunity to earn recognition in the Scholastic Anglers Elite Eight class.